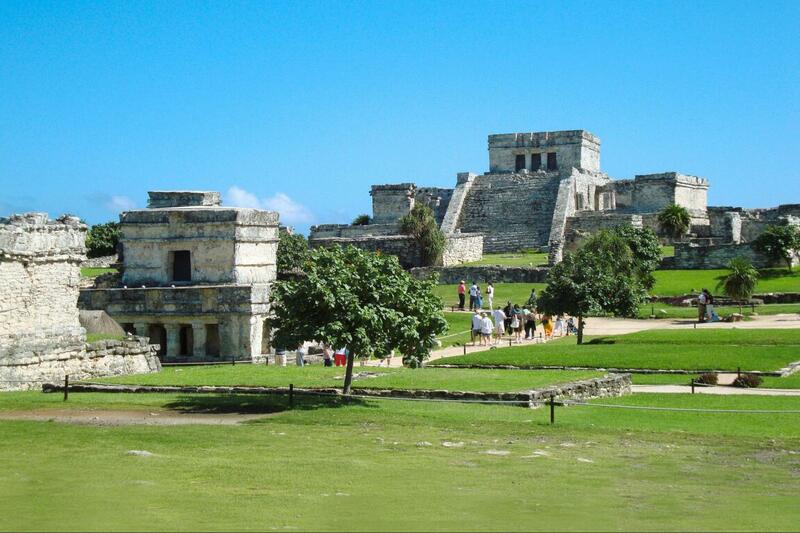 Roundtrip semi-private small party (up to 16 other guests), Mercedes Benz transportation from Cancun and Riviera Maya hotels. For Tankah park: For the safety of visitors, the use of cell phones is not allowed during activities and it is important that hands are free so accessories such as Selfie Stick or float are prohibited. Access of professional cameras and drone has an extra cost. 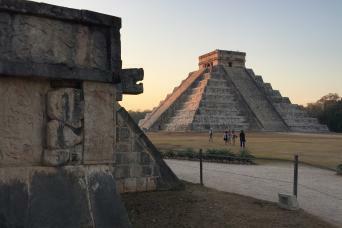 Your experience begins when we pick you up between 7am & 9:30 am from the lobby of your hotel (available from any of Cancun and Riviera Maya hotels). 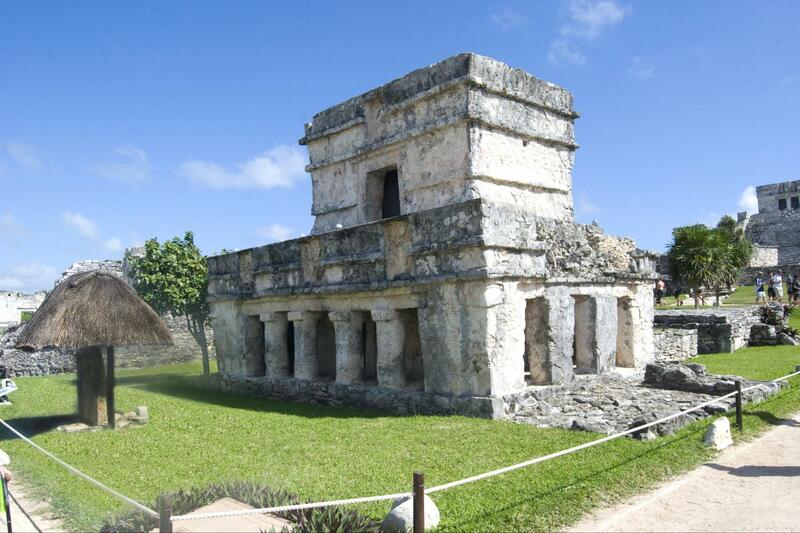 Arriving at Tulum, a world-famous archaeological site, our certified, professional Gray Line guide will introduce you to the history and mysteries of this beautiful seaside wonder of the Maya civilization. Your adventure continues to Tankah! 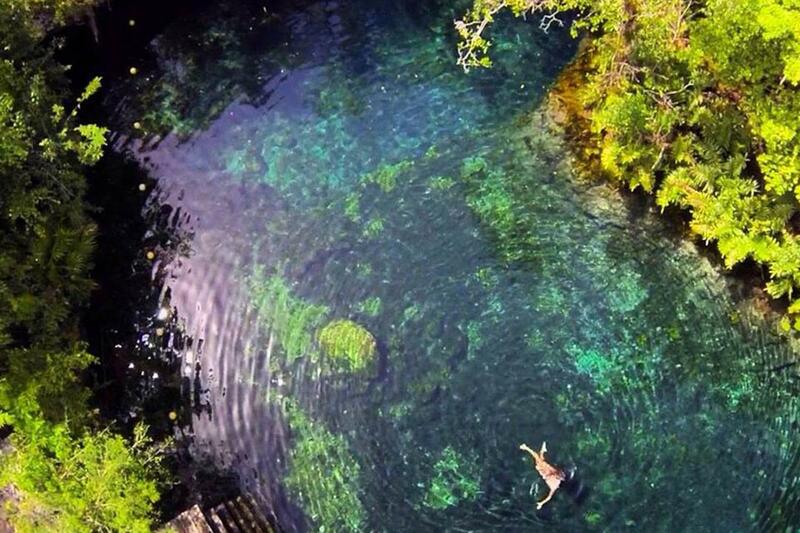 You´ll visit four distinct Cenotes, "Breathing Holes" of the world´s largest underground river system found beneath the surface of the Yucatan Peninsula. Enjoy an offering of fresh fruits of the season. 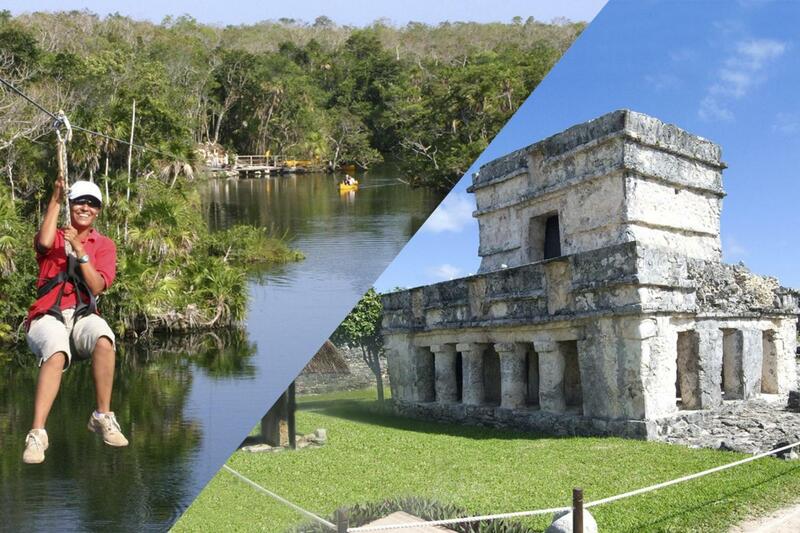 Tankah´s Cenotes are accessible through natural jungle trails that will expose the beautiful flora and fauna of this region. 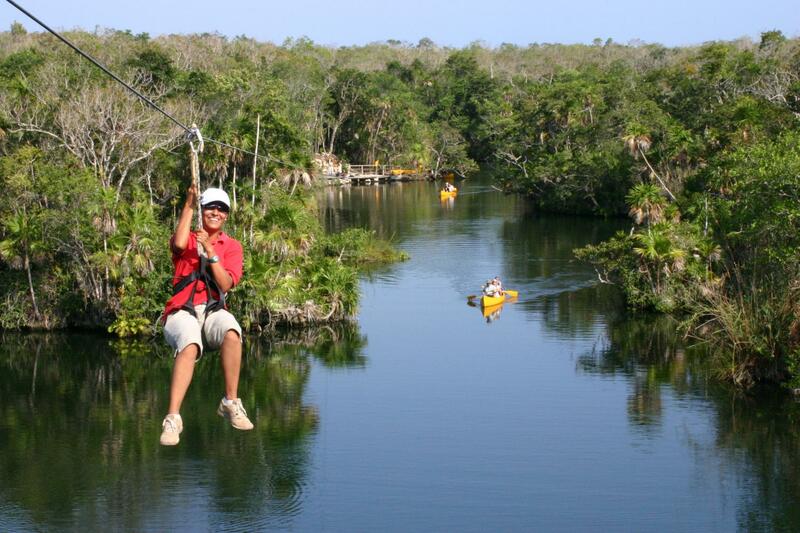 You may enjoy our diving platform and venture to ride in a Zip Line from which you may jump into the refreshing waters of "Cenote Piraña", which is partially covered, allowing sunlight to bathe its waters. 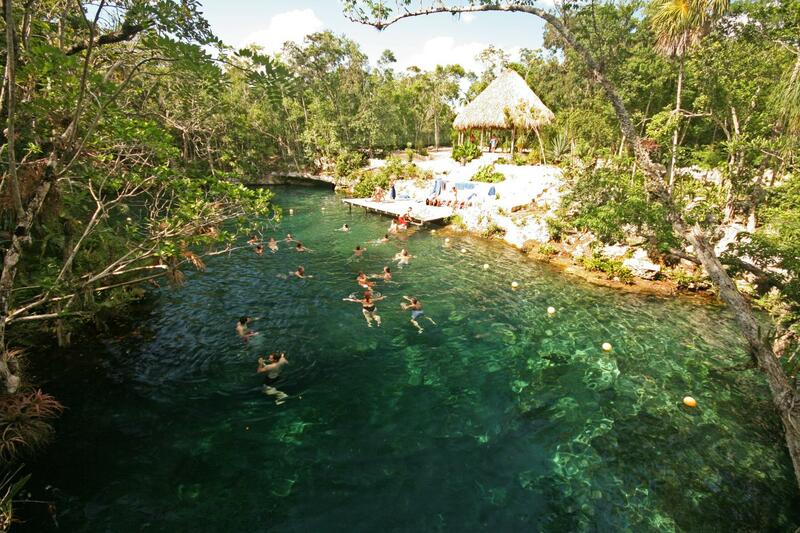 You will be in awe as you swim and discover stalactites. 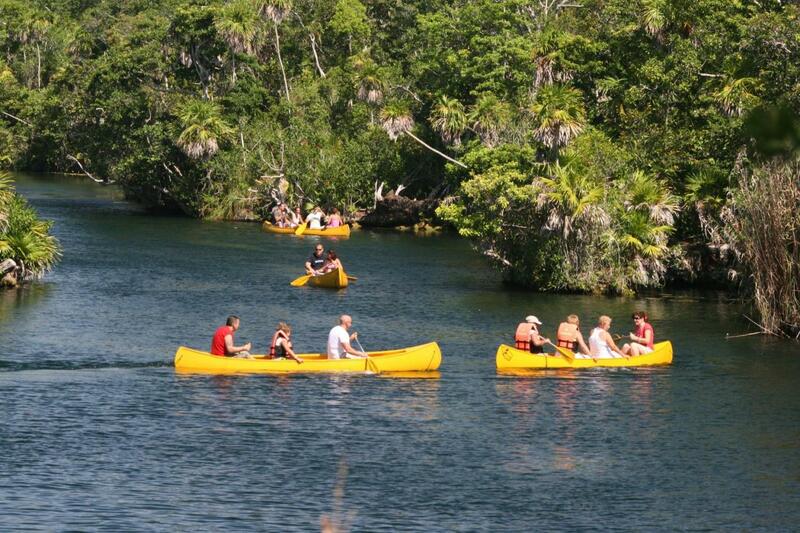 The third Cenote is one so large that you can navigate it in a canoe or cross it by zip-line. 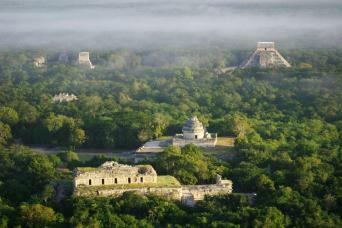 Our fourth Cenote will delight, relax you and sooth your soul. 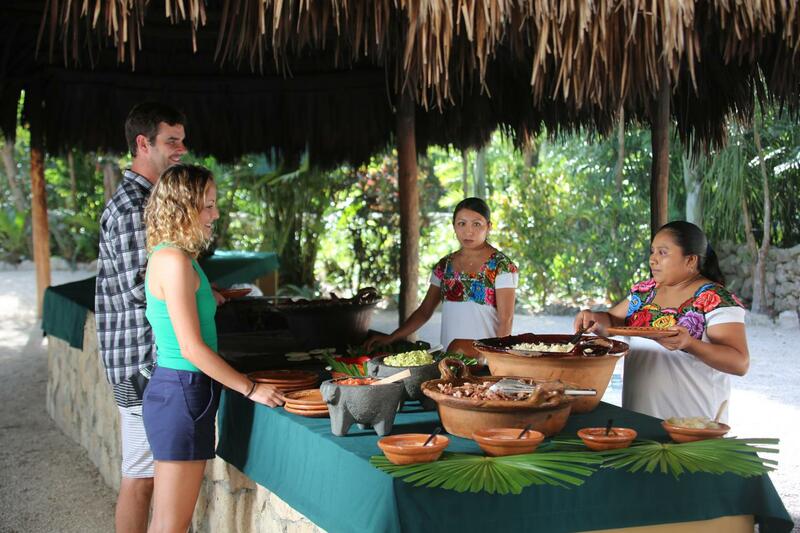 Enjoy a banquet of local delicacies, including well know Mexican delights: Handmade tortillas and guacamole, chicken "Pibil", a traditional Yucatecan culinary delight. Immerse yourself in the Mayan Village of Tankah, where you will partake with local Maya people that call this paradise their home. Please note that pick-up times vary depending on your hotel location (Between 7:00 AM to 9:30 AM). 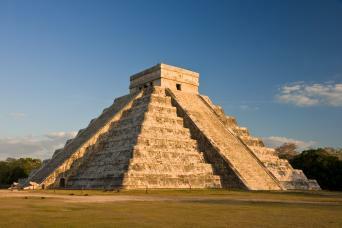 You must contact the tour operator to verify your exact pick-up time.